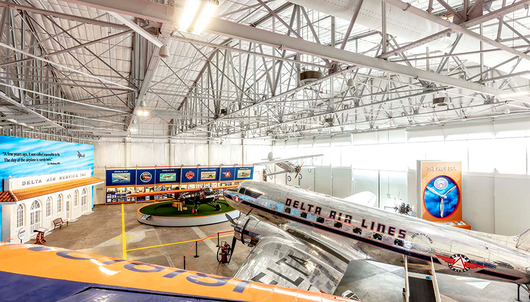 Experience an exclusive behind-the-scenes tour of Delta's campus and operation. This all-day experience will be at the Delta campus in Atlanta, Georgia, on Friday, June 28, 2019. It will begin at approximately 9:00am and end at around 5:00pm. Be one of the few people to experience this one-of-a-kind tour, exclusively through SkyMiles® Experiences. *Flight simulator availability may change. 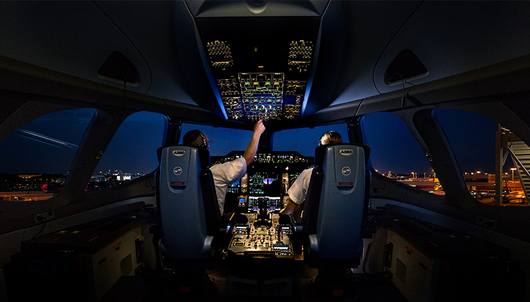 Delta reserves the right to alter the schedule of events or substitute the simulator experience with an alternative activity based on operational needs. Participants (or their parents or guardians, for minors) will be required to sign a liability waiver and confidentiality agreement prior to entering the Delta campus and participating in activities. Participants who fail to sign the waiver and confidentiality agreement will not be entitled to a refund of miles. To utilize this experience and all components mentioned above, all attending guests must be 10+ years of age. Any minor participating must be accompanied by a parent or guardian age 18 years or older (who will be counted as a participating guest for purposes of the experience). 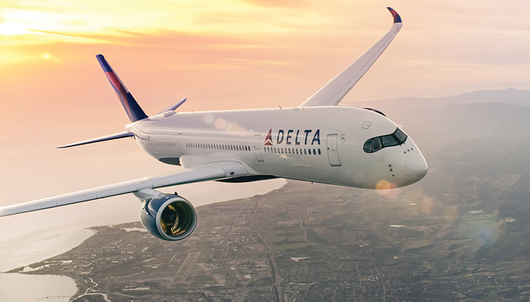 The Delta Days visit will begin at approximately 9:00am and end at 5:00pm and will be shared with six (6) other SkyMiles Experiences attending guests. Components of this experience are not transferrable and must be utilized on the event date listed above. Any additional purchases separate to this SkyMiles Experiences package is at the sole cost and responsibility of the winning bidder. Delta reserves the right to change the schedule of events as availability changes. This event will involve walking throughout the Delta campus, so attendees are encouraged to wear comfortable attire. Closed-toed shoes are preferred for the simulator experience. During the flight attendant training component of this experience, attendees will have the opportunity to get into the training swimming pool, so swimwear and a change of clothing are necessary. Attendees must be able to swim to participate in this activity. If participating, attendee must bring appropriate swimwear. All safety equipment will be provided. Photography is permitted. Once bidding has closed, winners will be contacted via email to the email address registered in their SkyMiles Experiences profile. Winners must reply within 24 hours to confirm the full name, phone number, email address, and home address of both participants who will be attending, as well as an emergency contact name and emergency contact phone number for each. Emergency contact should not be the accompanying guest. Once contact information is confirmed, more details about the experience will be provided via email prior to the event date.